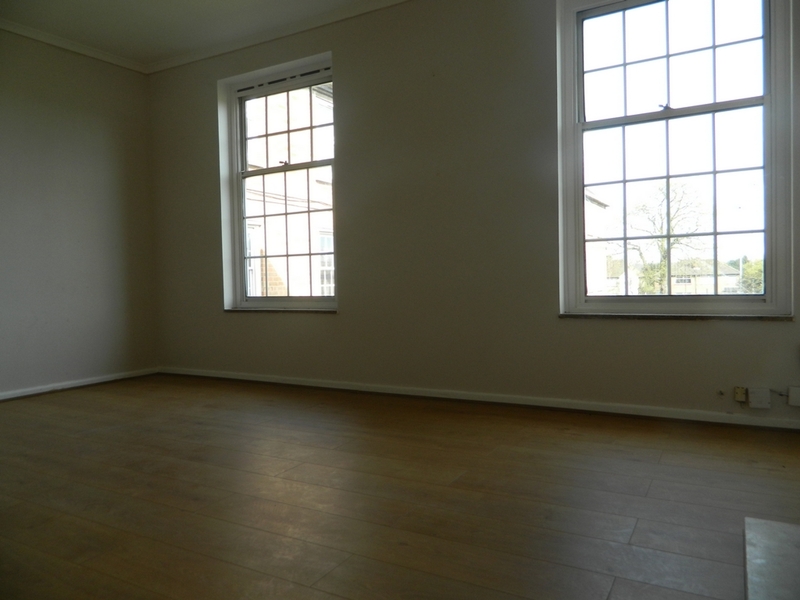 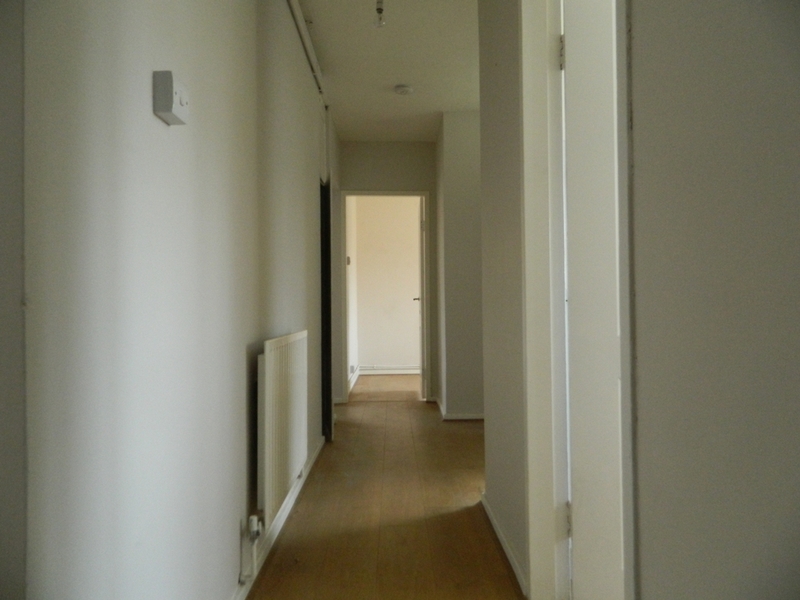 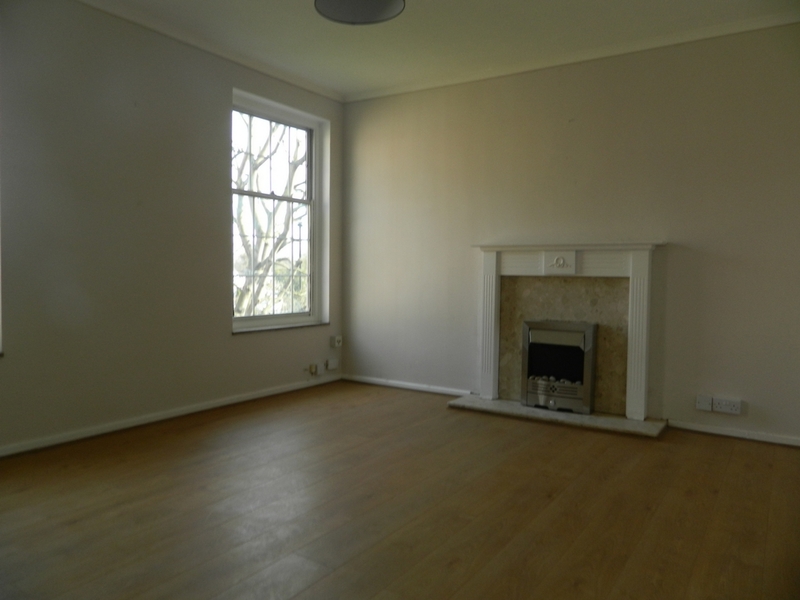 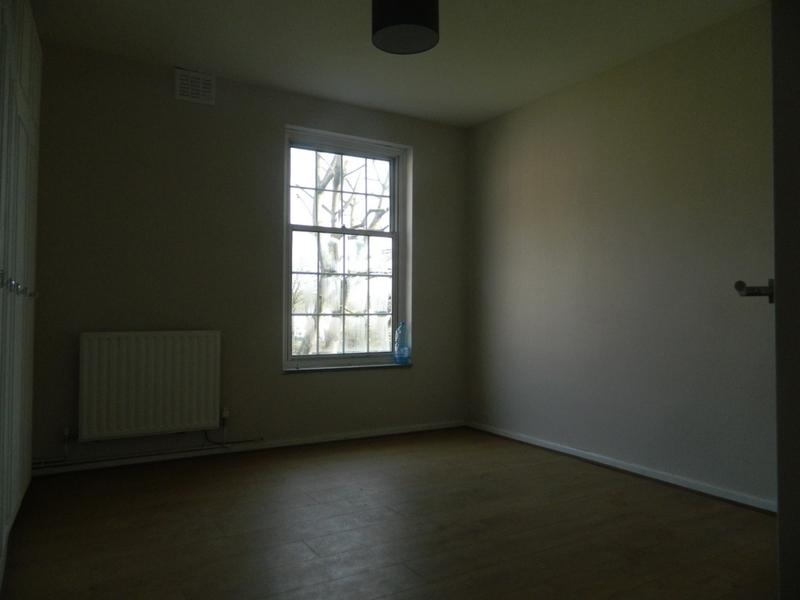 Bds property will like to present you with a 2 bedroom flat on the first floor located in Enfield. 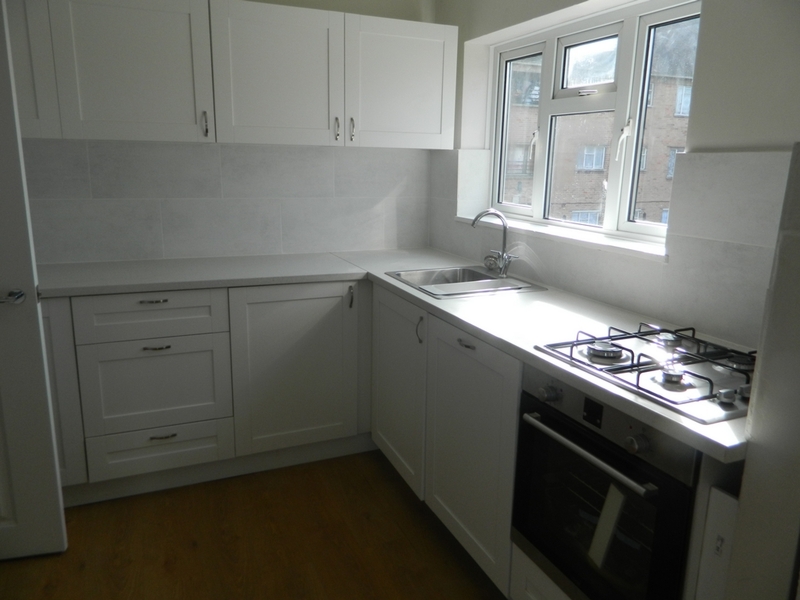 This beautiful flat has two great sized bedrooms, large reception area, beautiful modern glossy kitchen and marble effect bathroom design. 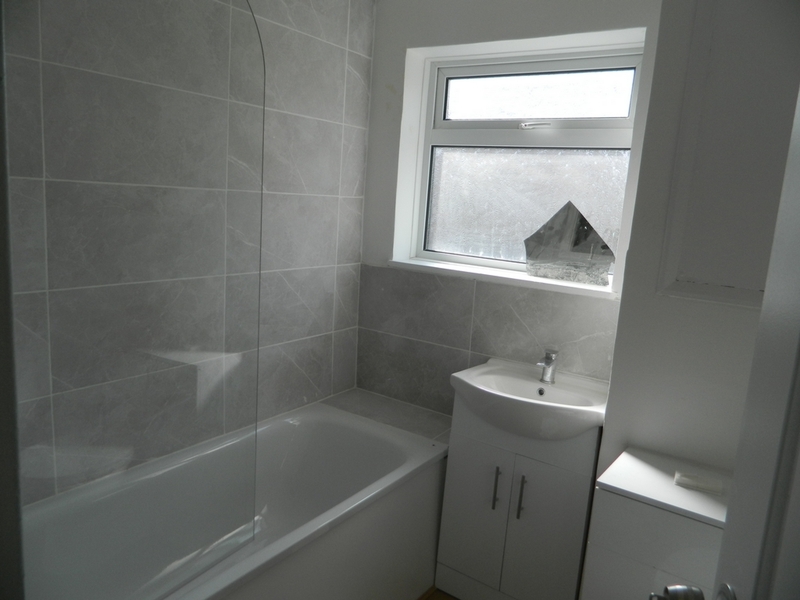 This property benefits with having a local amenities around the area such as supermarkets off licence, restaurants and benefits with having easy access to transport.